Are you looking to purchase one of the many Greater Bluffton Beaufort County SC homes for sale that are currently on market? If the answer is YES, then you’ve definitely come to the right place to learn more about Beaufort County SC real estate and what this culturally diverse county has to offer it’s residents – which is a lot! Located in South Carolina and included in the Hilton Head Island-Bluffton-Beaufort Metropolitan Statistical Area, Beaufort is one of the Southern states’ fastest-growing counties. Composed of hundreds of barrier and sea islands, abundant waterways and beautiful nature preserves also enhance the county landscape. Greater Bluffton Beaufort County has grown steadily, mostly due to the strong military presence (Beaufort Marine Corps Air Station- MCAS) around Beaufort City – the county seat. The county is also home to Parris Island Marine Corps Recruit Depot. Cities in Beaufort County include: Bluffton, Beufort City (county seat) Hilton Head Island, Port Royal and Yemassee. Unincorporated communities include: Burton, Dale, Frogmore, Laurel Bay, Lobeco, Parris Island, Pocotaligo, Pritchardville, Sheldon, Shell Point, Sun City and Seabrook. 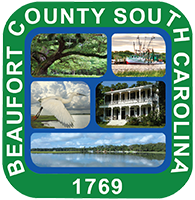 Adjacent counties to Beaufort include: Colleton County (north), Jasper County, (west) and Hampton County (northwest) – Beaufort County zip codes by city. Referred to as the second largest barrier island on the Eastern Seaboard after Long Island, NY – Hilton Head Island in Beaufort County is known for it’s pristine Atlantic Ocean beaches, 5 star resorts and world class golf. It’s no wonder that Beaufort County, South Carolina is considered to be one of the most desirable places to live and raise a family in the U.S.! As of 2014, Beaufort County’s population is 162,316 with 282 people per square mile (population density). The median age is 41.2 people. 59.55% of Beaufort County residents are married and 9.34% and are divorced. The average household size is 2.42 people. 25.19% are married with children, and 12.87% have children and are single. Beaufort County SC real estate owners enjoy a warm temperate climate with hot summers and no dry season. The county gets approximately 50 inches of rain per year and zero snowfall. The number of days with any measurable precipitation is 100. On average, there are 214 sunny days per year with July highs around 90 degrees and January lows around 39 degrees. The median home value of Beaufort County SC homes for sale is $253,400, and the median age is 20 years. Renters make up 19.49% of the population and 30.67% of houses and apartments are unoccupied. REQUEST AUTO EMAILS OF GREATER BLUFFTON BEAUFORT COUNTY SC MLS PROPERTY LISTINGS TODAY! Discover Best Buy Homes!  Based on your basic housing parameters, Beaufort County or Jasper County property listings will be sent direct to your email and will update daily! “Relocating to the Lowcountry of South Carolina” is a great guide and a wonderful booklet. It’s also a great resource for those interested in learning more about Greater Bluffton Beaufort County, South Carolina and it’s free! Telephone and Internet Services – Century Link and Hargray. Additional Internet Services –ISLC and Charter. Strong school systems attract new residents and help their cities prosper. The quality of a school district is often a top factor for parents considering where to live. Residents with school age children, and who purchase Beaufort County SC homes for sale, are served by the Beaufort County School District. Schools spend $14,647 per student. There are 12 students per teacher, 672 per librarian, and 424 per counselor. The district has 21 elementary schools, 7 middle schools, 7 high schools and one adult school – List of all Beaufort County Schools. The Palmetto Breeze provides a variety of public transportation services. Click here for bus and service route information. The average one-way commute in Beaufort County takes 21 minutes. 74% of commuters drive their own car alone, 11% carpool with others, 1% take mass transit, and 7% work from home. The nearest major airport serving residents of Beaufort County SC real estate is Hilton Head Airport (HHH / KHXD), with domestic flights from Hilton Head Island – 38 miles from the center of Beaufort. Another major airport is Savannah/Hilton Head International Airport (SAV / KSAV), with domestic flights from Savannah, Georgia – 48 miles from Beaufort. Whether you are looking to buy a home in Greater Bluffton Beaufort County SC or sell your existing home, our mission is to provide exceptional customer service while assisting you throughout the transaction. 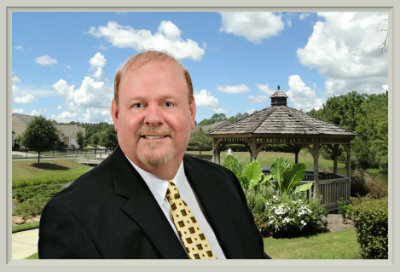 Your Greater Bluffton real estate dreams, our mission. Our main areas of focus in Beaufort County include: Bluffton, Bluffton/Off Plantation, Sun City Hilton Head/Okatie, Hilton Head Island, Callawassie Island, Spring Island, Okatie and Beaufort, South Carolina. We can also assist you with real estate beyond South Carolina in other states and internationally. 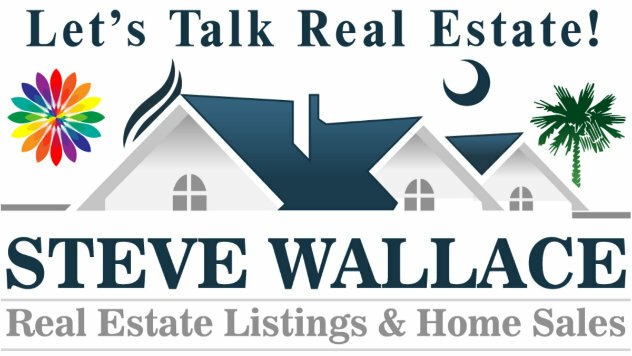 Please call us today or fill out the online contact form, and let us know how we can best serve your Beaufort County Greater Bluffton SC real estate needs. We look forward to speaking with you!